It’s happening again! 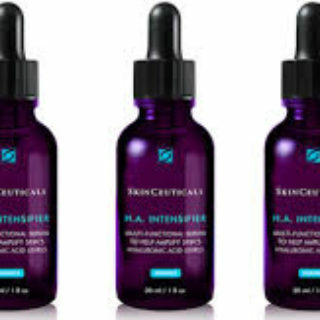 SkinCeuticals is offering a free sample of their intensifier serum. Click here and fill out the form to receive your free sample. Allow 4-8 weeks for delivery. This offer is available for a limited time. Hi I have heard a lot of this product and would like to try it out.